Reversible Terry and Suede Nap Mat Only $12.99 Plus FREE Shipping! You are here: Home / Great Deals / Reversible Terry and Suede Nap Mat Only $12.99 Plus FREE Shipping! These are going fast, so check them out now! 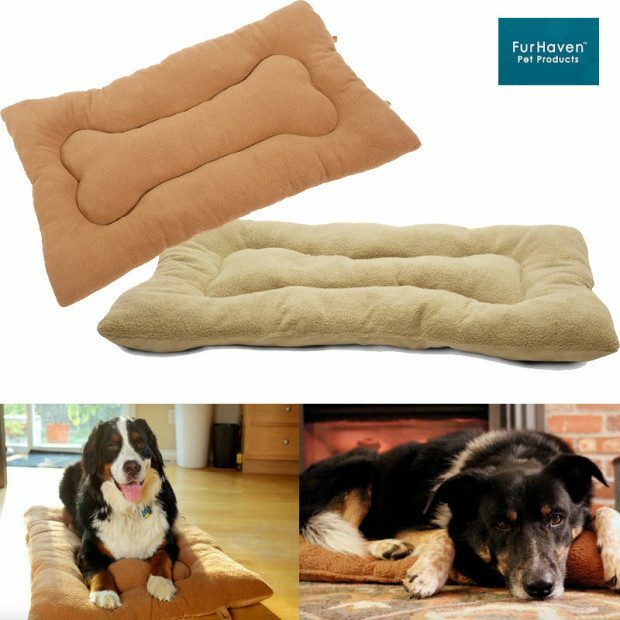 Reversible Terry and Suede Nap Mat Only $12.99 Plus FREE Shipping is the perfect treat for your furry best friend! Choose plush (warmer) terry fleece or lustrous (cooler) suedine based on season, climate or your pet’s preference!